Wakefield is a vibrant, exciting and busy city in West Yorkshire. With a population of nearly half a million people, it always has something going on and weddings here are as different from one another as the people! Wakefield is the home of beautiful historic buildings and architectural wonders that make the choice of Wakefields wedding venues huge! Just 25 minutes from Leeds, you can also step away from the vibrancy of the main city and find yourself in stately homes like the Wentrbidge House Hotel, Waterton Park and historical sites such as Pontefract Castle and beautiful countryside. 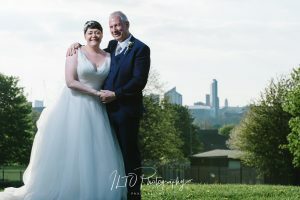 ILTO is a Wakefield wedding photographer company that specialises in reportage photography around this fantastic city, as well as Yorkshire as a whole. Send us a quick email, and we'll answer all your questions. There's obviously no obligation or cost, so what are you waiting for? We have covered a huge range of Wakefield Wedding Venues. 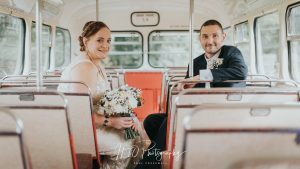 This includes the Wentbridge house Hotel, which was a beautiful venue for Michaela and Andy’s wedding; Waterton Park with Sam and Luke, where the natural landscape is perfect for creative wedding photos; and Rogerthorpe Manor is just on the doorstep too. 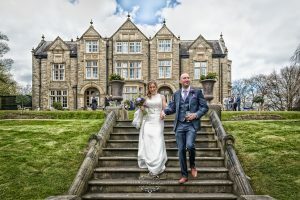 Make sure you check out all the Yorkshire Wedding Venues we’ve covered, with examples of our Wakefield Wedding Photography, on our Wedding Blog. You’ll see for yourself that we’re the best and most natural wedding photographers for your day! The Wentbridge House Hotel is a spot we’ve visited countless times and is definitely up there on our list of favourite Wakefield wedding venues! The staff at the Wentbridge go above and beyond to serve the couples that celebrate there and we’ve never had a bad experience yet. Whether it rains of shines, The Wentbridge House Hotel has always proved a great place. 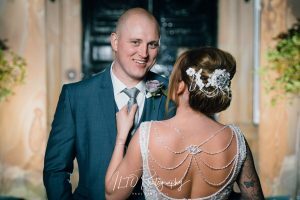 At ILTO Photography, we’re proud to call ourselves Wakefield wedding photographers, serving people in this city with our unique photography. You’re probably aware, there are a lot of Wakefield wedding photographers out there! So what makes ILTO different? 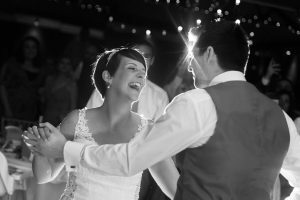 Our approach and style makes us different from your average wedding photographers in Wakefield. We pride ourselves on being like friends with cameras. We’ve laced up wedding dresses, picked up button holes, taken the groom to church, and provided emergency safety pins. In fact, we do anything we can to help you get the most out of your day as it goes so quickly! We are there from the wedding preparations right up to your first dance. 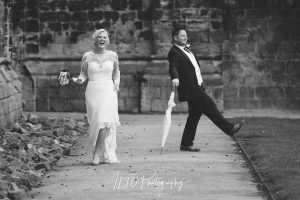 If you’re looking for a Wakefield wedding photographer that goes above and beyond, delivering the most stunning photos, then we can help. Our approach is centred around being friendly and approachable. We’re certainly not into being a cold and stuffy presence at your wedding! Instead, we like to think of ourselves as much more like guests; blending into the celebrations, lending a helping hand, and all the while taking professional and beautiful photographs. We believe it’s when we blend into the crowd that we can get the most natural photos that you’ll treasure for years. Whether it’s the moments of side-splitting laughter, a shared kiss, or your little niece’s face as she brings the rings down the aisle. Your wedding day will fly by, but we’ll be there to capture every moment – the ones you cherish and the ones you didn’t even realise were happening! 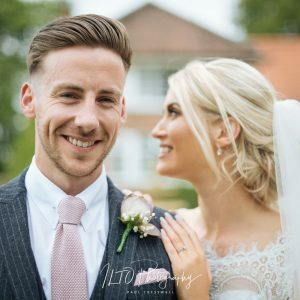 We work in a natural and candid style, known as reportage photography, to provide stunning photos that capture your personality. 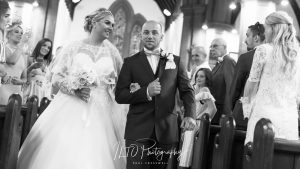 Every wedding is unique and we bring the atmosphere of your wedding out in the pictures so you’ll rememer all the details of how your felt decades down the line. 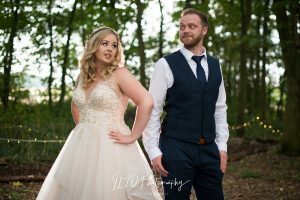 The bride and groom preparation shoots are one of our favourite times of the day, as they have a pensive, yet excited quality to them, and we capture this build up perfectly in our award-winning images. We help you to remember the emotions behind every moment: the anticipation and excitement of preparation, the nerves, the love and joy during the ceremony and speeches, and the fun of everything else afterwards. 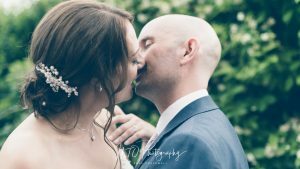 We love being a wedding photographer in Wakefield, meeting such a huge range of different people and getting a glimpse into so many different relationships. We have a huge portfolio of experience photographing weddings around Yorkshire, the UK, and of course, Wakefield! We’ve been at countless weddings around Wakefield and are familiar with a huge number of different venues. If you want to get away for an hour and have some more intimate photographs focused on just you as a couple, we’ll know all the best spots for your location. Unlike some wedding photographers, we have a massive amount of experience shooting weddings in Wakefield. 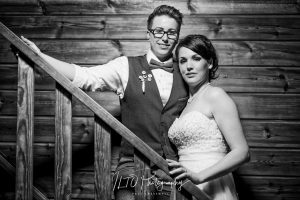 If you’re looking for a photographer that’s local and knows the area, then ILTO is perfect for you. 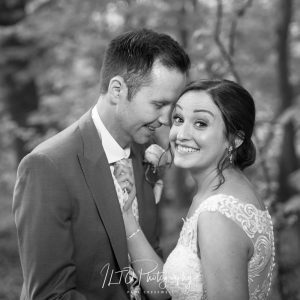 But it’s not just our experience photographing weddings in Wakefield that makes us different from other wedding photographers, it’s our ability to work in any space and get excited about visiting brand new venues! We love to explore and have the experience and skills to produce the most beautiful photographs no matter how familiar or unfamiliar, dark or light, crowded or intimate the space. If you’re having a Wakefield wedding, get in touch with ILTO today. If you’re interested in a Wakefield wedding photographer for your wedding, then we would love to hear from you! We offer amazing packages that cater to all budgets and allow us to capture the atmosphere of your day from the get-go. All our full-day packages include: a pre-wedding consultation that helps us get to know you and what you want from us; a pre-wedding shoot; bridal preparation shots; arrival of the bride; the ceremony; formal photographs alongside our speciality, candid work; and photographs of the speeches, cake-cutting and the first dance. When you receive your final photographs (a minimum of 300 exquisitely shot, personally edited and web-friendly photos) we guarantee that you will love re-living all the emotions and joys of your special day. We have a range of different packages available for any Wakefield wedding, so if you want to find out more or have any questions, just get in touch and we would love to have a friendly (no-obligation!) chat with you.